This photo was taken in 2009 on a quick one day trip to Paris, France. I decided to hope over there while going to London for school. I have to say, Paris was nothing like I had imagined. It wasn’t the city of love and lights like I thought it would be. It’s just like any other city with monuments. However, as an American, I felt very unwelcome and decided not to leave the tourist group because of the already threatening manner some of the immigrants there were giving us. 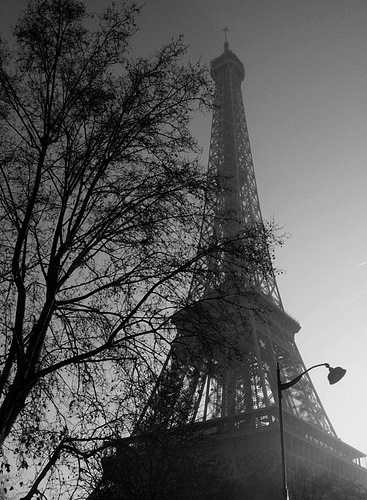 Paris is a beautiful place for photos but I would not want to go back there without a group of people again. Hope you enjoy the photo!